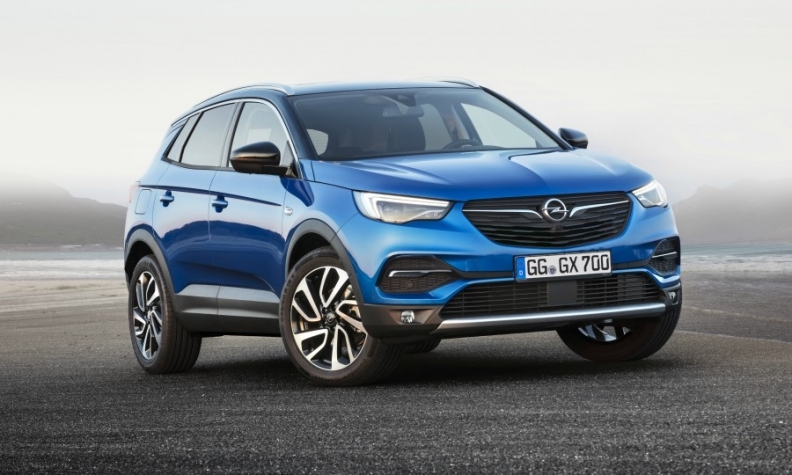 PSA will build the Grandland X in Eisenach under a deal with Opel workers. PARIS -- PSA Group's decision to move production of the Opel Grandland X model from France to Germany has angered French workers' representatives. In a deal with Opel unions, PSA agreed to build the SUV in Eisenach, Germany. Grandland assembly will end in Sochaux, eastern France, PSA said, but said new overflow production of the Peugeot 5008 model would make up for some lost volume. France's moderate CFTC union decried the move as "bad news for the plant" and demanded more information from management on the distribution of work between PSA and Opel plants. "As long as we don't have a clear picture of 5008 volumes, the Grandland's departure will be a concern," said Christelle Toillon, an official with the CFE-CGC, another centrist union. PSA had been locked in a standoff with Germany's IG Metall union until the deal was struck on Tuesday. Tensions among national unions were already in evidence during the protracted talks, which saw German workers hold out for a 4.3 percent pay rise even as group sites in the UK, Spain and several other countries matched earlier French labor concessions including wage restraint. Under the Opel deal, which includes new production investments at other German sites, workers received five-year job guarantees in return for postponing the nationally negotiated pay hike until 2020. The agreement also validated 3,700 voluntary job cuts already underway at Opel.